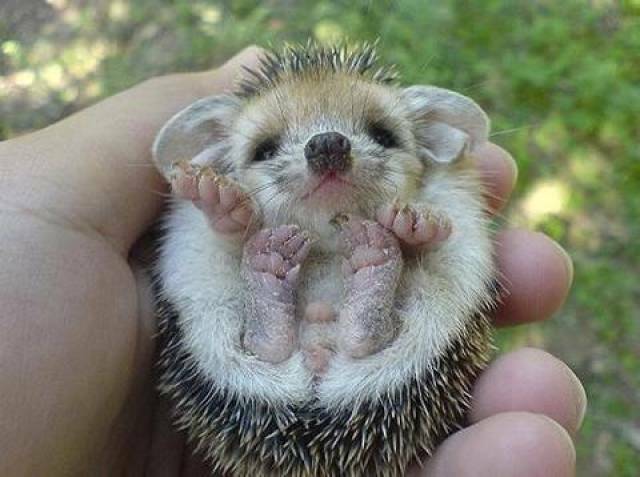 So in a respite from another blog about rubbish things that happen to Nigel, some pics from an email that made me go awww. 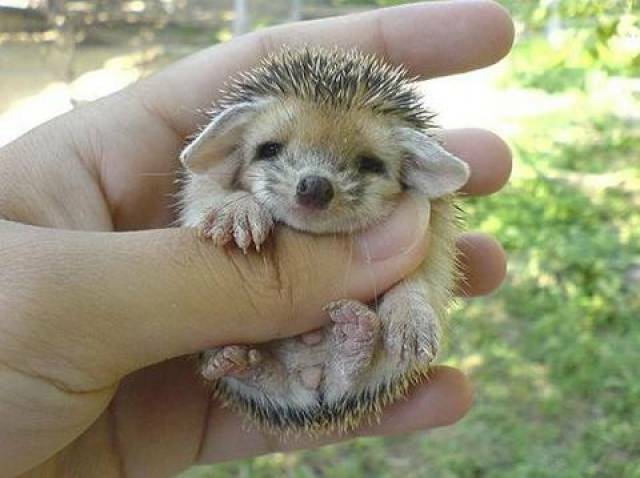 Baby animals always seemed to cheer everyone up and there seems to have been a sub genre going on in the blog devoted to baby animal cuteness. Today’s entry then into the new genre. 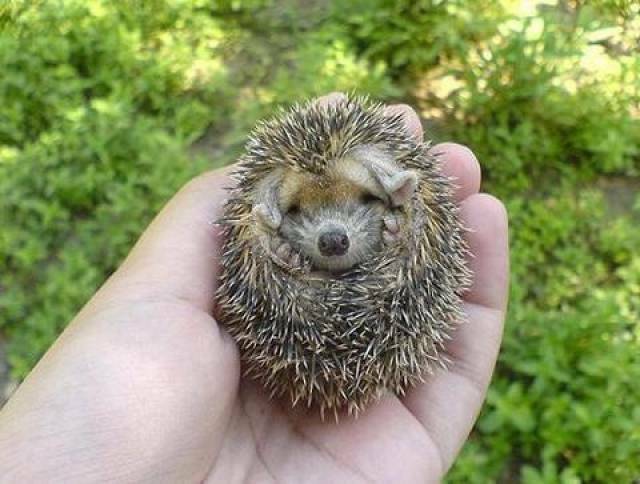 Presenting baby porcupine, prepare to go awwww….